Four weeks after the Marvel’s Black Panther film debuted in theaters, it remains #1 at the box office. Not only has Black Panther laid claim to the #1 throne, this past week the film crossed the $1 billion dollar mark worldwide with its box-office totals. 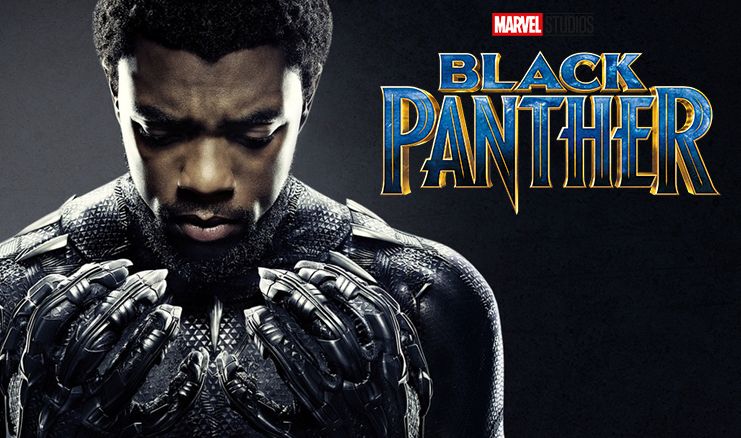 Director Ryan Coogler’s latest masterpiece is the first film from the Marvel Cinematic Universe to hold that number one spot for four consecutive weeks. If you haven’t seen the movie at this point…what are you waiting for? Without giving away any spoilers, I will give you a brief explanation of how this film fits into the Marvel universe. Prince T’Challa aka Black Panther’s character was first introduced in the Captain America: Civil War film. This film simply expounds on how the Black Panther came to be. In doing that, the viewer is invited into the technologically advanced country of Wakanda. That is where the fun begins. Kevin Feige, President of Marvel Studios, has confirmed the sequel so get in on the ground floor.